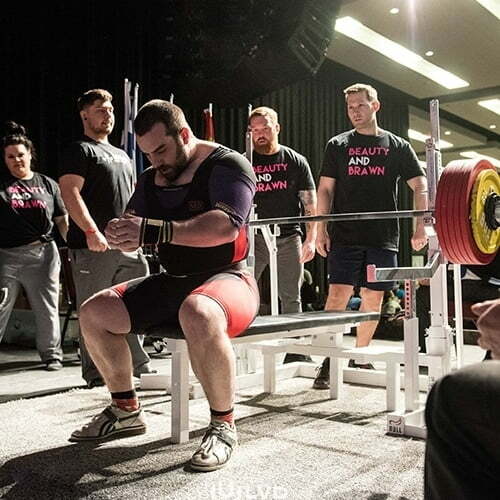 All-Time Best Canadian Male Bench Presser (682lbs), Gold Medal at Arnold Sport Festival, Bench Championships – 2017, Team Canada Coach. Team Canada Coach, Team Alberta Coach, Multi Sport Youth Instructor and Consultant. 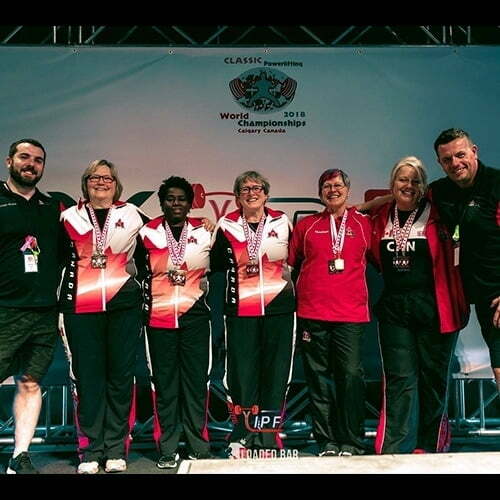 I have coached over 100+ athletes to better technique and stronger bodies to local victories all the way to World Championships and World Records. Each of my athletes, from beginners to World Team athletes, have all seen progress through my coaching and programming. On average, athletes I work with see about 5% increase in their barbell lifts in 12 weeks. 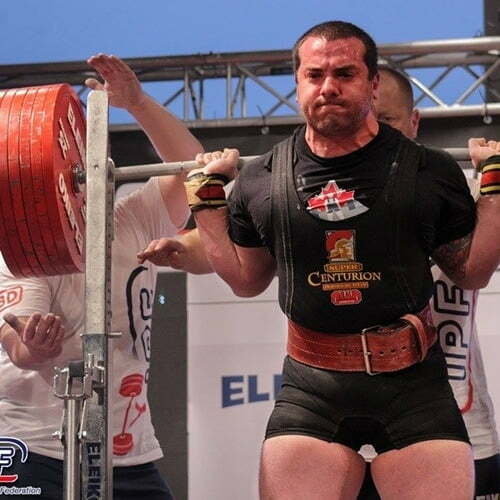 As an educator, I teach workshops on powerlifting technique, competing, programming, coaching fundamentals, and refereeing. 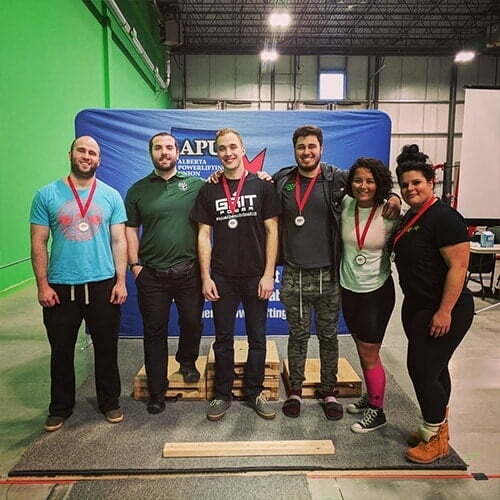 I am the CPU Course Instructor for the Powerlifting Coaching course for Alberta in Canada.